Memberships are automatically billed monthly. Cancel anytime. Requires 5 days written notice to change or cancel your membership. 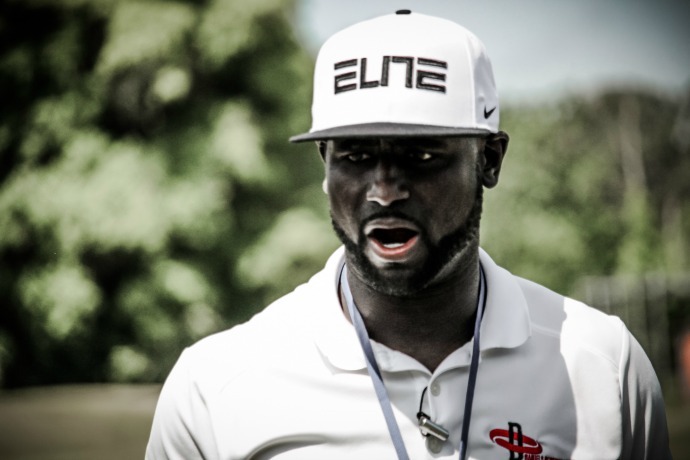 Sign up today for exclusive skill training for Wide Receivers & Defensive Backs with former Professional Coach Nate Daniels.